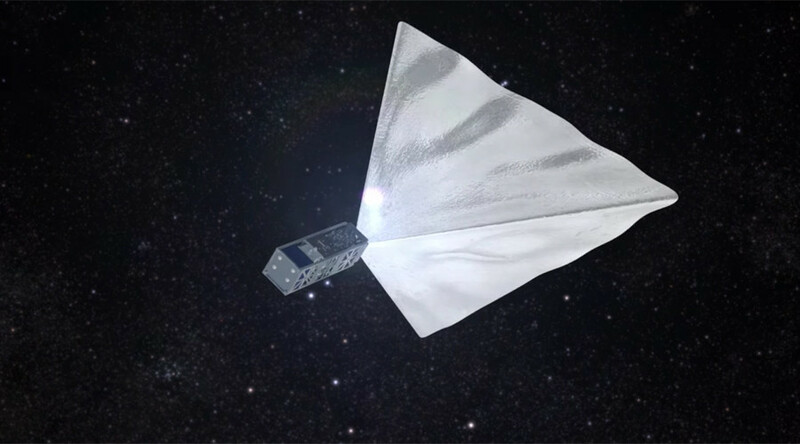 The satellite will also be used to test an aerodynamic braking system that will help it come out of orbit and eventually burn up in the Earth’s atmosphere. 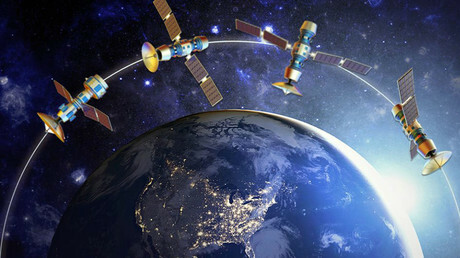 If the test is a success, the technique could be further used to prevent all kinds of objects sent into space from becoming floating debris. “Satellites on near-earth orbit will be able to unfold an aerodynamic braking device, similar to the drag chute used in planes,” team leader Alex Shaenko told RT. “Impacted by top layers of the atmosphere, they will go down and burn up in denser layers,” he added. Young engineers from Moscow State Mechanical Engineering University (MAMI) have previously collected some $35,000 over two successful campaigns on Russian Boomstarter to run tests on the satellite, called Mayak (Russian for “beacon”). Now that most of the tests are complete, the space enthusiasts are issuing their third, seemingly last cry for help – to manufacture the actual satellite that will fly into space in the summer. “This time we have launched a crowdfunding campaign on US-based Kickstarter to manufacture satellites capable of actually going into orbit,” Shaenko told RT. “We want to tell not only Russia, but the whole world about our project,” he said. “Mayak, positioned in the polar orbit [passing above both poles of the Earth] will fly… over London and Paris, San Francisco and New York, Johannesburg and Beijing,” Shaenko said. Want to know exactly how it all works? The developers of the satellite aren’t going to keep anything secret. “As the Mayak project is implemented by enthusiasts via crowdfunding, all project data (3D models, drawings, electrical schemes, source code, test programs and test results) will be published for open access,” the project’s press release says. If you want to know more than that, you’ll have to donate a sum to count as a sponsor. The Mayak team is offering a set of progressive rewards for supporting the project, starting with a $7 app to monitor the satellite’s position and a $12 flash drive. At the top end you can purchase a $2,700 Moscow space tour or an ultimate prize worth $8,999 – the chance to attend Mayak’s launch in Kazakhstan this summer. However, only three tickets to Baikonur spaceport are on offer to the public.